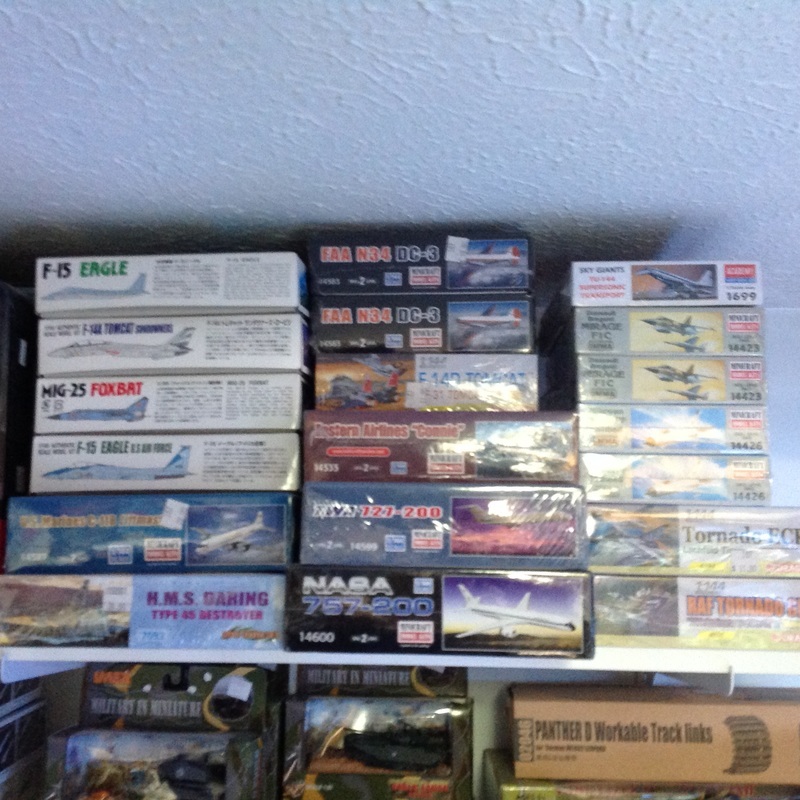 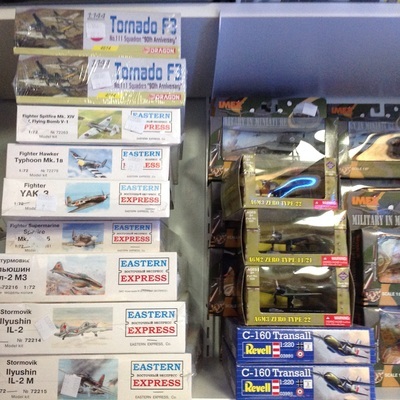 Lots of different airplane models to choose from. Stop by to check them out. 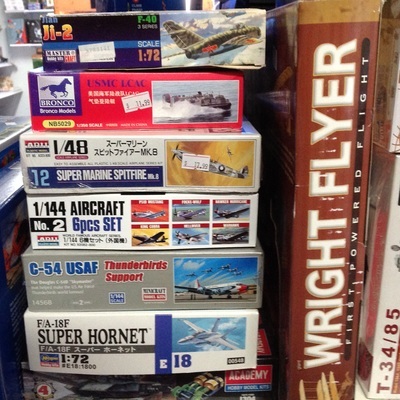 A model would make a great winter project.